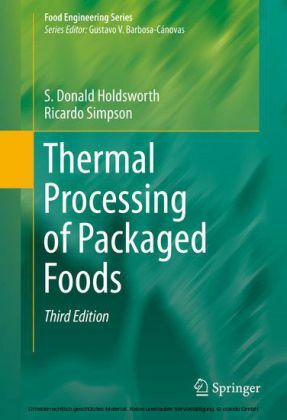 A number of food engineering operations, in which heat is not used as a preserving factor, have been employed and are applied for preparation (cleaning, sorting, etc. ), conversion (milling, agglomeration, etc.) or preservation (irradiation, high pressure processing, pulsed electric fields, etc.) purposes in the food industry. 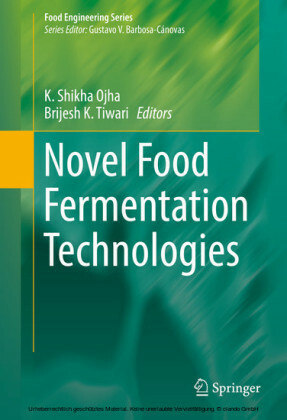 This book presents a comprehensive treatise of all normally used food engineering operations that are carried out at room (or ambient) conditions, whether they are aimed at producing microbiologically safe foods with minimum alteration to sensory and nutritive properties, or they constitute routine preparative or transformation operations. 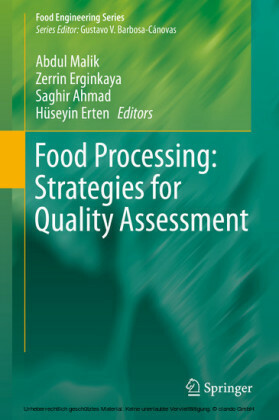 The book is written for both undergraduate and graduate students, as well as for educators and practicing food process engineers. 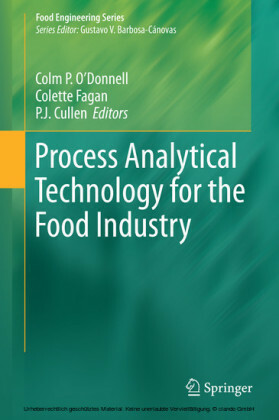 It reviews theoretical concepts, analyzes their use in operating variables of equipment, and discusses in detail different applications in diverse food processes. 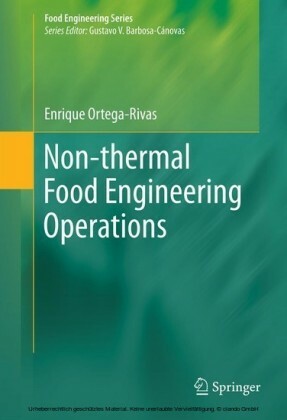 Enrique Ortega-Rivas is professor of food process engineering in the Graduate Program of Food Technology at the Autonomous University of Chihuahua. 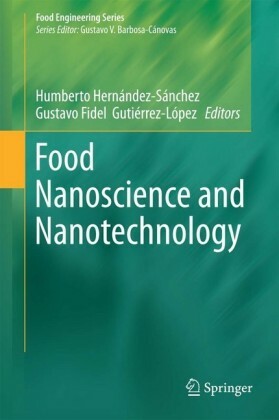 He is on the editorial board of Food and Bioprocess Technology , Food Engineering Reviews , and The Open Food Science Journal , and is an Associate Editor of The Food Science and Technology Letters . A National Researcher of Mexico, Dr. Ortega-Rivas was a Fulbright scholar and has held positions at Food Science Australia, Monash University, and Washington State University. 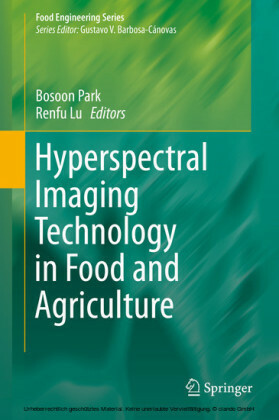 His research interests include alternative food processing technologies, particle technology, and solid-fluid separation techniques.